Bats in a Gable Vent? Bats in your attic? Bats are protected in the United States. Harming a bat can carry a serious fine and possibly jail time! We can safely, legally, quickly & inexpensively get bats out of your attic or gable vents. YOU NEED TO HIRE A PROFESSIONAL! Our bat removal and bat-proofing methods are custom-tailored to suit each individual structure and situation. Our bat removal specialists will utilize humane techniques to ensure that no bats are ever harmed in the process. Special protection is required to prevent contraction of a deadly illness such as histoplasmosis or rabies. 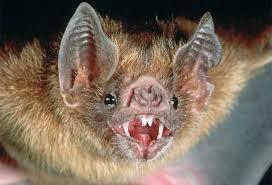 Bats are extremely territorial and they will normally stay in your area once they have been excluded. If the building has not been properly sealed, the bats will enter another opening in the same building. Bats only need an opening that is ¼ inch by 1½ inch, the thickness of a standard #2 pencil. Once we safely get the bats out, the exclusion work MUST be done to prevent the bats from returning to the roost site. After the work is done to seal up the building, proper bat guano clean-up is the next step. We do Free Bat Inspections on standard homes & commercial buildings. 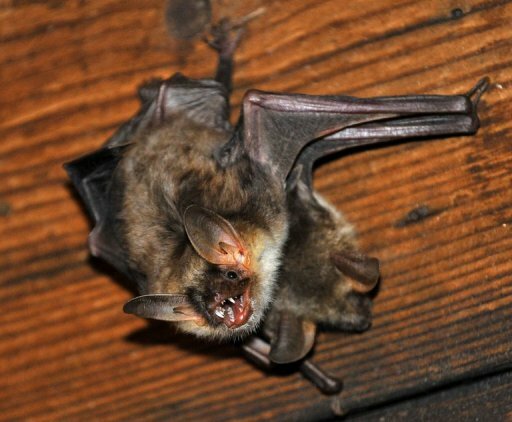 If we are hired to do the Bat Removal work then Bat inspections are time consuming and are only done in the early morning hours during the summer so the Wildlife Technicians can safely enter an attic to get a grasp on the situation. They will inspect inside the attic and outside the home or building to establish how large the bat problem is, what is required to get the bats out, how much time will be required of us, bat exclusion materials & bat guano clean-up needed. From the Bat Inspection we will be able to provide you with a written proposal of the costs to get the bats out (exclusion work) and the Guano Clean-up. 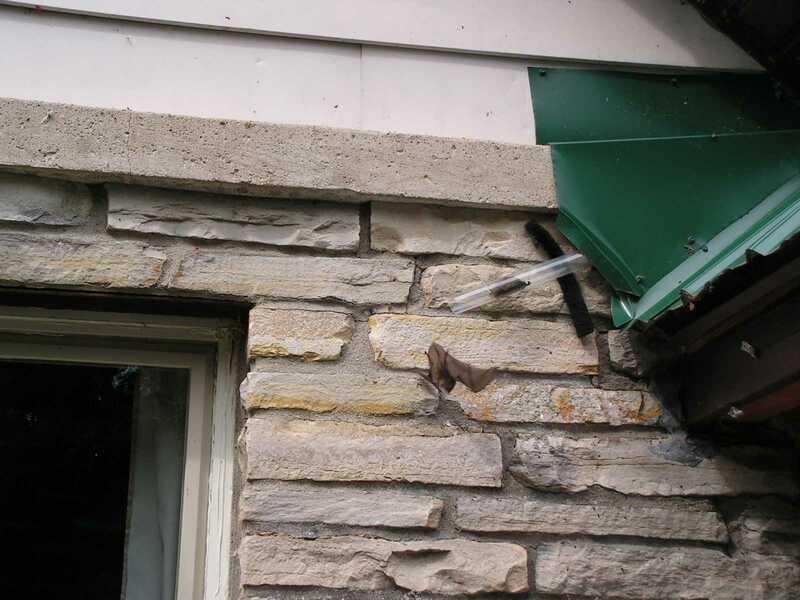 Bat Exclusion is what others call sealing up a home so bats cannot get in… Bat Proofing. Although we use the top of the line materials & implement the highest standards with our exclusion methods – we still boast some of the least expensive prices for bat exclusion in our market. Since no two homes are alike, no two exclusion proposals are the same price. However, Bat Exclusion is far less expensive than squirrel or rat exclusion work since we have to exclude fewer places normally. Bat Exclusion is the act of using bat proof materials, devices and “METHODS” to keep the bats OUT.